Justice Finger is An admitted Attorney with more than 10 (ten) years legal experience. The experience has been gained in both the private and public sector. He spent many years working in Government as a Senior Legal Advisor helping the State to deliver land reform, education and Healthcare. He started in the Department of land affairs, then Education and later moved the Department of health. This has enabled him to identify with and analyze the challenges of land reform, education and Health facing ordinary South Africans in their daily lives. He is now a Director of his own Law Firm (Maneli & finger Inc). 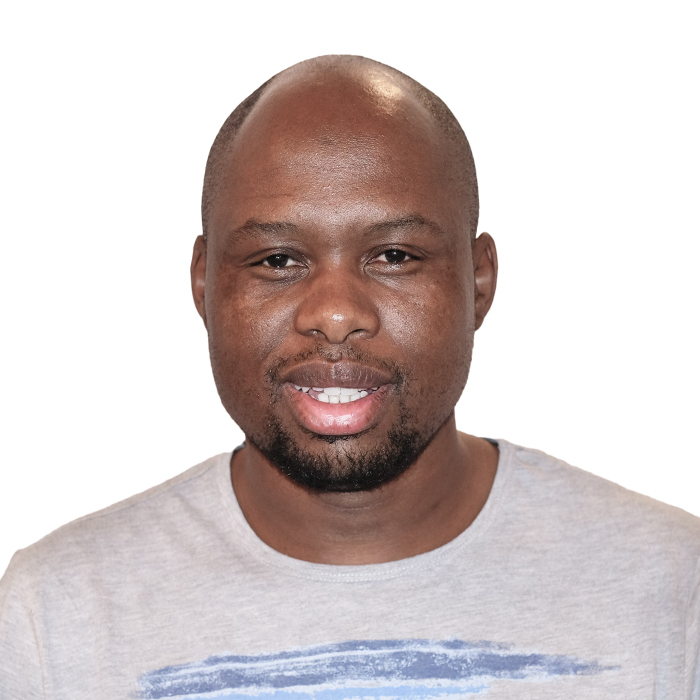 He holds an LLB Law Degree from University of the Free State and a Certificate in Project Management from Regenesys Business College. He is currently in the final year of LLM in Commercial Law.